Instagram’s exploded in recent years, holding global dominance while competing platforms struggle to remain relevant. It began as a photo-sharing service, but videos and expiring content have entered the mix as well. 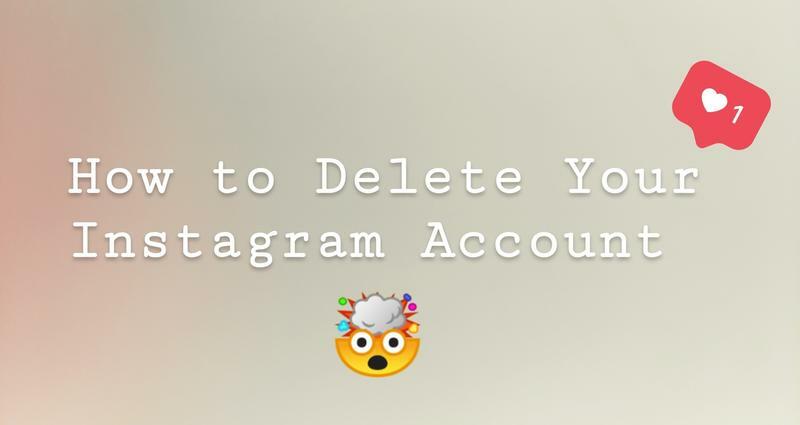 These days, you can do everything from sharing to communicating to shopping on Instagram. Yet you might be looking for a way out. 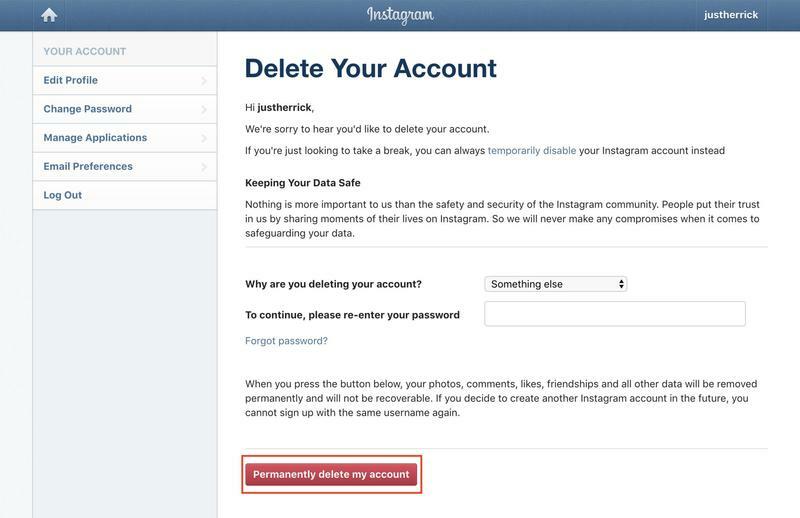 Now you can leave Instagram once and for all or return with a new username. The Facebook-owned service gains new features quite often, and maybe that’ll attract you back at a later time. 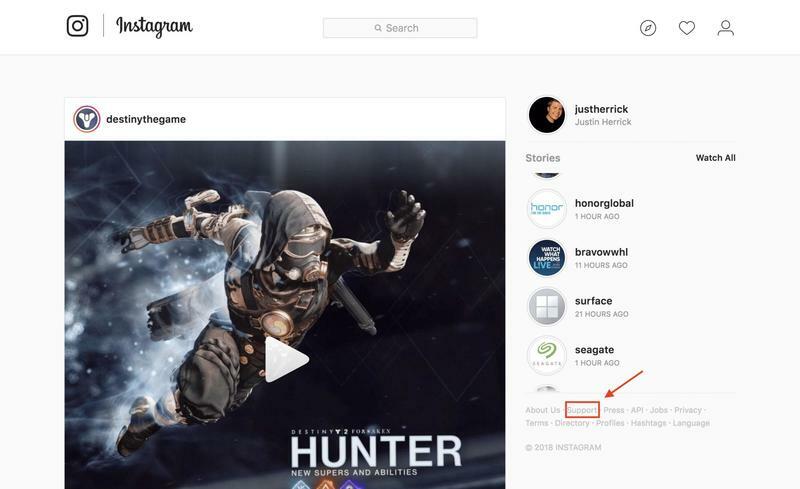 Even though you’re gone, Instagram will always be right there waiting. 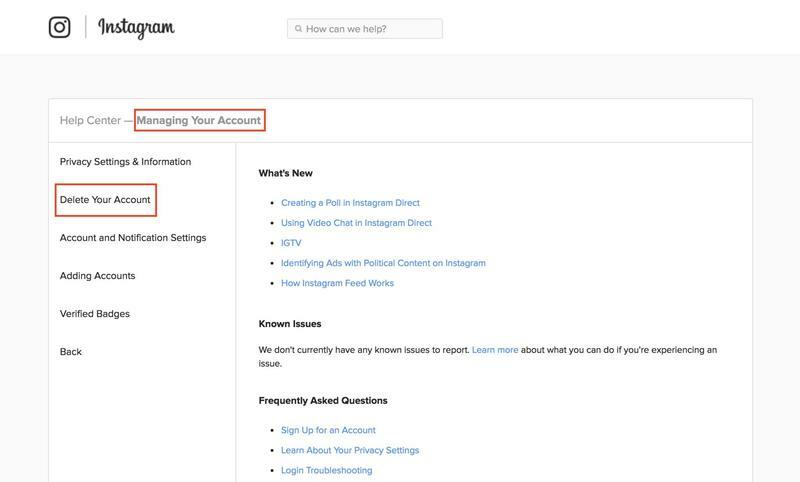 Unlike most services in the social scene, Instagram doesn’t offer up a grace period. That means you don’t have a window to reverse the decision. 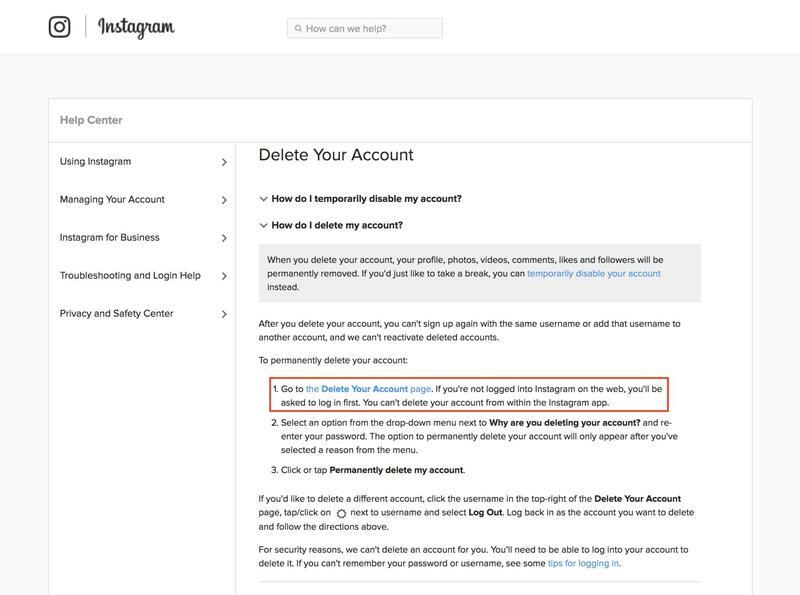 Instagram will move forward with deleting your account as soon as that red-colored button gets hit. All decisions are, well, final.